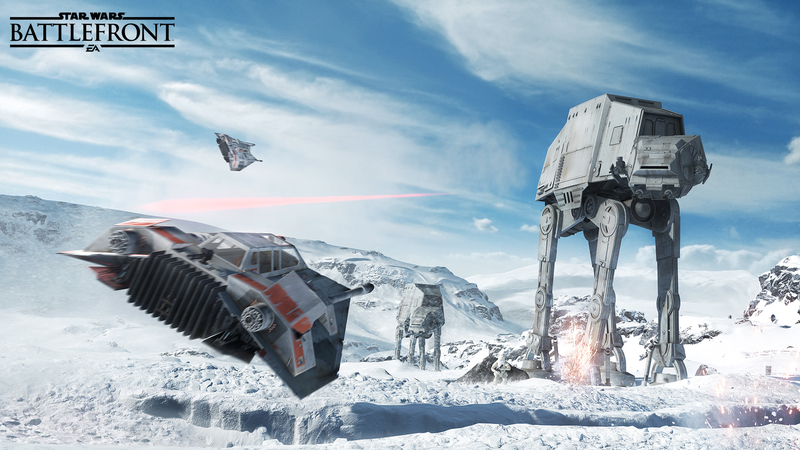 In the latest issue of Official PlayStation Magazine, DICE revealed that they are currently working on Cockpit and external views for every vehicle in Star Wars Battlefront. 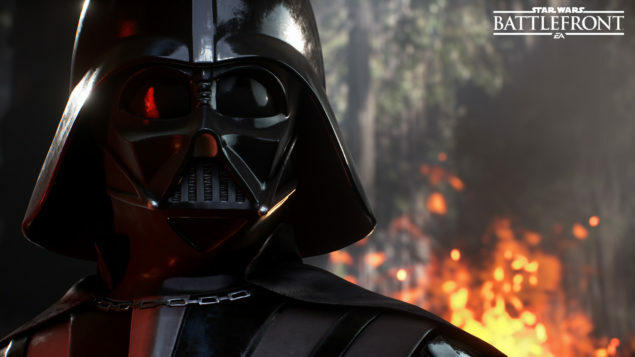 Director Niklas Fegraeus also clarified that certain weapons missing iron sights in Battlefront will have no effect on ADS gameplay, it’s just a visual thing. Just to clarify, in #SWBattlefront, missing iron sights on certain weapons will have no effect on ADS gameplay. It's just a visual thing. 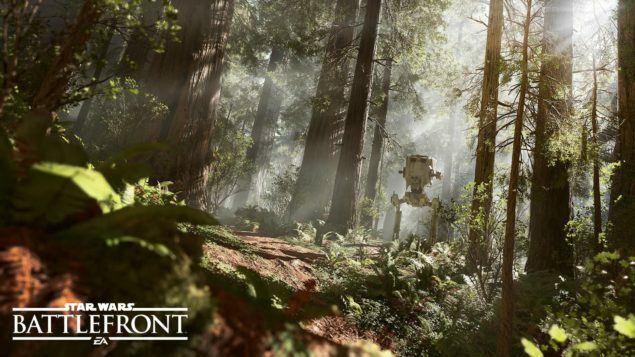 Of the 12 multiplayer maps in Star Wars Battlefront (there are even more locations when you include the Star Wars Battlefront Missions), some feel immediately familiar — such as the lush forests of Endor or the tundra of Hoth that allow you to re-live your favorite moments from the films. Some of the maps support our epic modes like Walker Assault, while others are tailored to more intimate, close quarters combat. Our goal is to bring a variety of battle fantasies to life, with map design catering to the modes that will play out on those maps. Above all, we want you to create new memories of your own in new places you’ve never seen before.